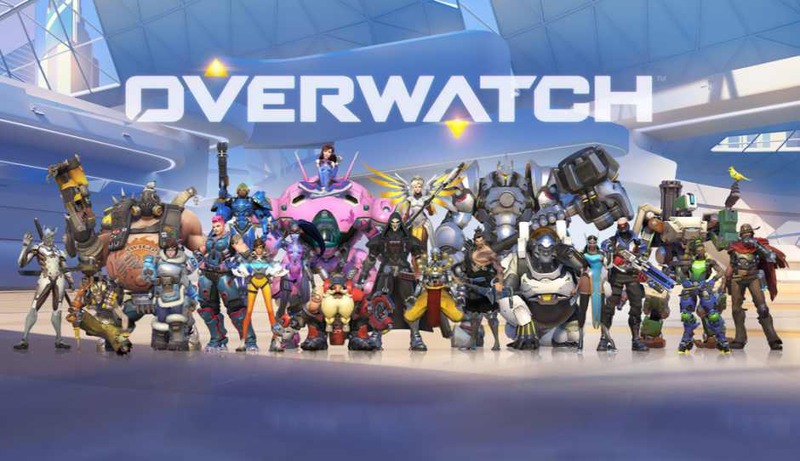 Overwatch Patch 1.10.1.2 for PC is now available for download. The new update brings fixes and improvements to the game. Check out full changelog below.